We named our company Tribute Product because we would like to make each and every product designed, developed, and sold to be a Tribute to those who are doing good in this world. That is why we are donating a portion of our profits to one of several non-profit organizations we support at the choosing of our customers with each purchase. Our goal is to build a self-sustaining business that is continuously committed to supporting those making a positive difference in our world. 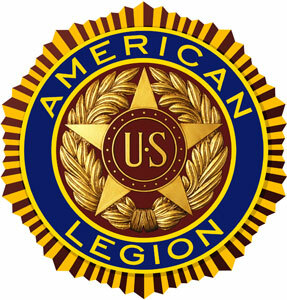 Feel free to learn more about these incredible organizations below. Thank you! Their mission is to engage and mobilize the winter sports community to lead the fight against climate change. Our focus is on educational initiatives, advocacy and the support of community-based projects. 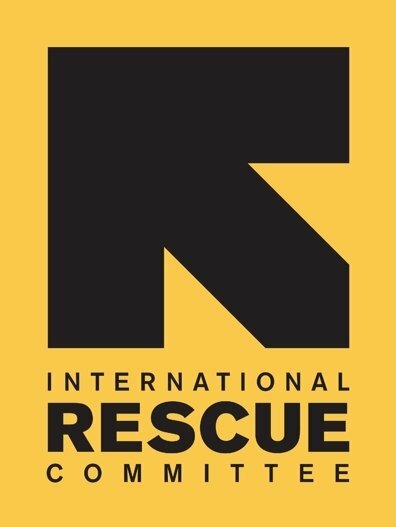 The International Rescue Committee responds to the world's worst humanitarian crises, helping to restore health, safety, education, economic wellbeing and power to people devastated by conflict and disaster. 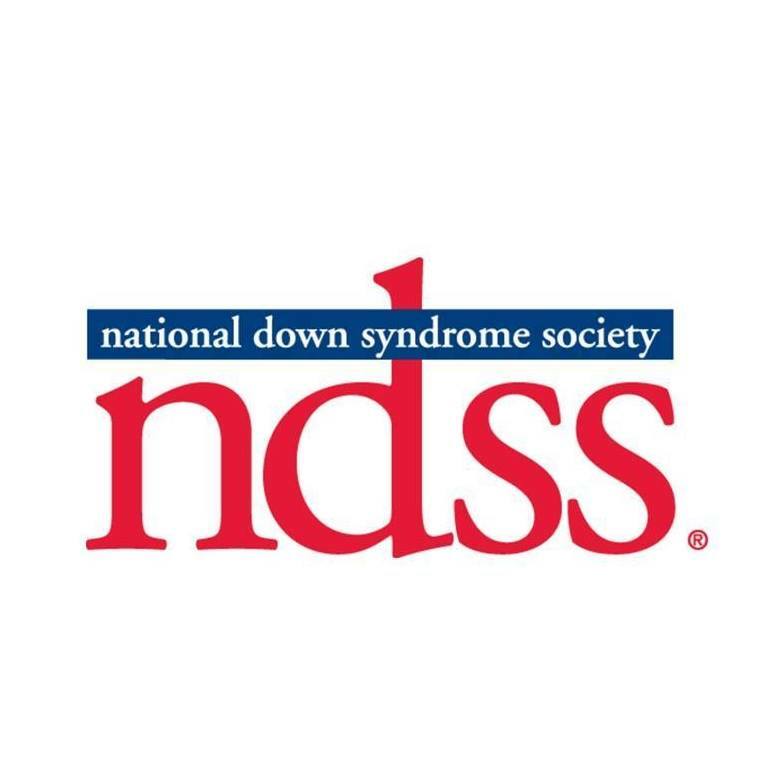 The National Down Syndrome Society is the leading human rights organization for all individuals with Down syndrome. They envision a world in which all people with Down syndrome have the opportunity to enhance their quality of life, realize their life aspirations and become valued members of welcoming communities. They are committed to Puerto Rico’s renewal. 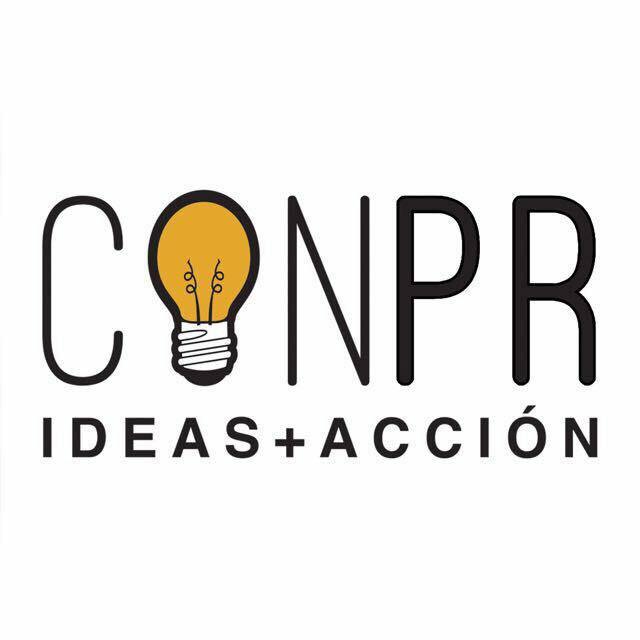 Their mission is to connect people and foster commitment with the personal, social and economic development of Puerto Rican communities. As a leading independent, non-partisan, non-profit economic empowerment NGO on the island, their mission has never been so relevant or so needed after Hurricane Maria’s devastating impact.